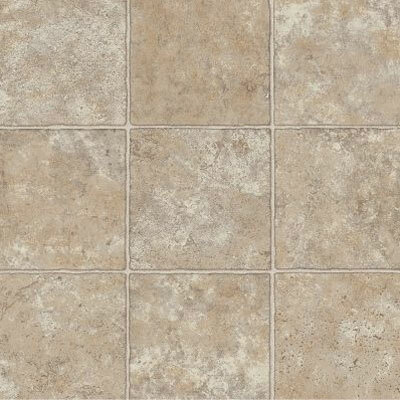 Updating the floors in your home can be an incredible way to rejuvenate your property. 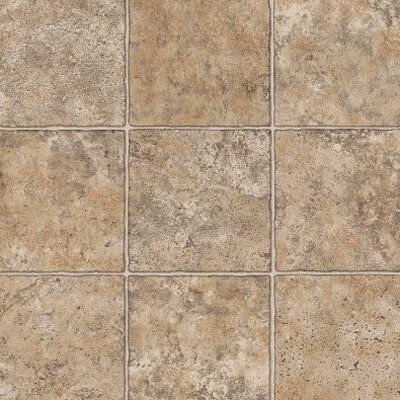 Updating your floors can also make your home safer, improving the quality and efficiency of your house. 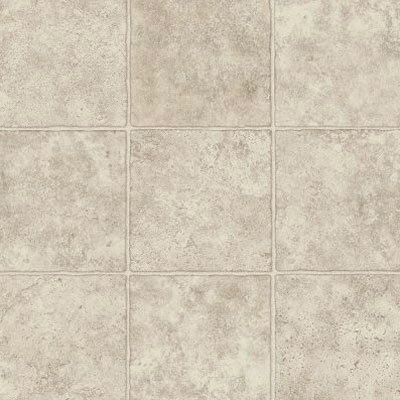 At Discount Flooring, we offer the Armstrong StrataMax Better Sonora Stone of flooring to provide quality flooring at an affordable price. Founder Jim Williams believes in the utmost in customer service, which is why he's been providing quality flooring options for homeowners for over ten years. When you're ready to invest in new floors, trust the flooring experts to provide the best quality floors with the utmost quality service.